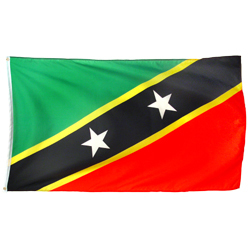 Our head office is in The United Kingdom, but we have local agents on St Kitts & Nevis to help while you are “on Island”. 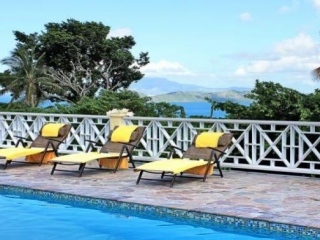 Gatehouse International first sold property in St Kitts and Nevis in the 1990′s. 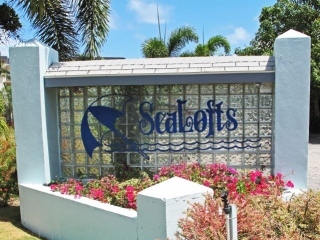 We have associate real estate partners in these beautiful islands. Our knowledgeable team on St Kitts and Nevis Islands are here to help you find that special home. We also offer land as building lots. 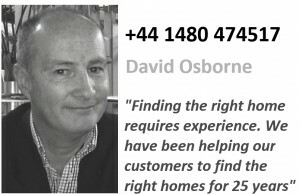 After you have bought a property, we can provide you with full property management, or simply a letting service. 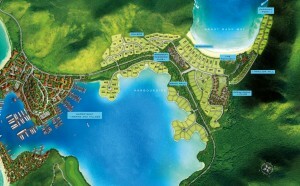 We are an International real estate company with property for sale in many countries. Our head office is in the UK. 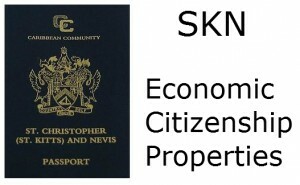 For those interested in the St. Kitts and Nevis Citizenship by Investment Program, we can offer help with the following for purchasers of selected real estate. 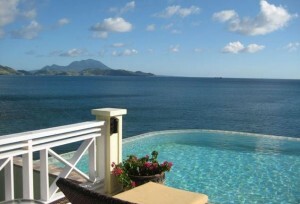 St Kitts real estate for sale in areas such as Kittitian Hill, Christophe Harbour, Frigate Bay & Turtle Beach. 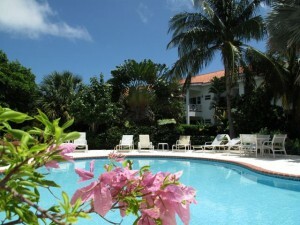 A full selection of houses, villas, condos on St Kitts Island. 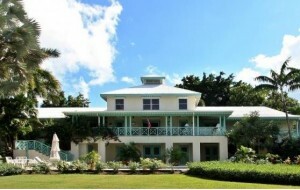 Selection of Nevis real estate for sale. 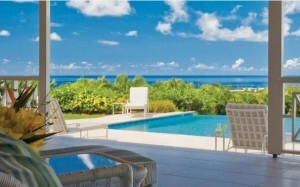 Everything from large luxury private villas & Nevis Four Seasons estate houses, to smaller Caribbean cottages & condos. 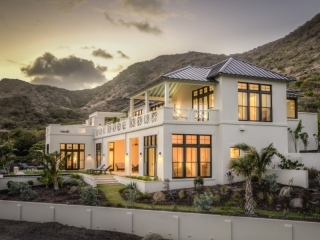 Luxury houses in Nevis Four Seasons development. 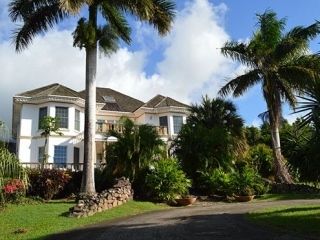 Luxury houses front line to the Championship Golf course, with sea views & resort facilities. 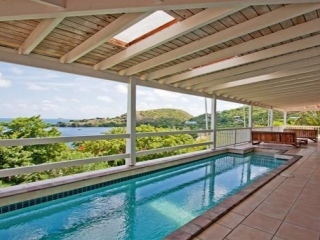 2,500 acre luxury harbour & beach resort with marina, golf & several developments: Ocean Grove Villas, Harbourside, Sandy Bank bay, Windswept Residence Club. 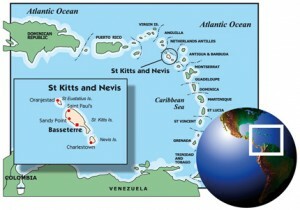 St Kitts & Nevis real estate. Citizenship by Investment properties. 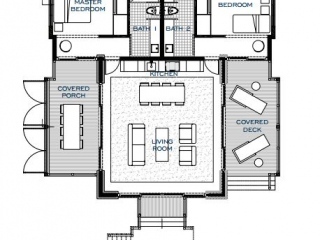 Use your home purchase to reach the minimum investment required. Let us know what type of Caribbean home you are looking for.We will provide you with a hand picked selection of the best real estate on the Islands.